Once upon a time in France, a soldier attacked his enemies with a sword and a longbow. When not doing so, he enjoyed playing bagpipes, surfboarding, and acting in movies. John Malcolm Thorpe Fleming “Jack” Churchill (no relation to Winston Churchill) was born in Sri Lanka on September 16, 1906. After a stint in Britain he and his family moved to Hong Kong, then returned to England. Churchill graduated from the Royal Military College, Sandhurst in 1926 and joined the Manchester Regiment in Burma. There he developed a passion for bagpipes – no doubt because of their offensive potential. He so loved motorcycling that in 1930, he drove over 1,500 miles from Rangoon (now Yangon) to Poona, India to take a course in signals. This was before there were roads. On his way back, he lost a match with a hostile water buffalo, yet made it in time for the Burma Rebellion (1930-1932). After several more such incidents, he finally agreed to resign his commission in 1936. A stint with a paper in Nairobi was not for him, so he turned to modeling, instead. His archery and bagpipes had landed him a role in the 1924 film, The Thief of Baghdad. 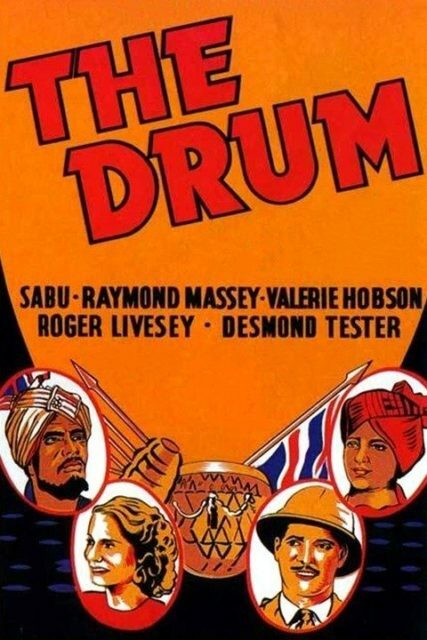 Now he tried his luck again and got a part in The Drum (released in 1938). That was a good year for him because he landed another role in A Yank at Oxford. He also won second place at the Aldershot Tattoo bagpipe competition – possibly due to the shock value of being the only Englishman there. The year after, he represented Britain at the World Archery Championships in Oslo – preparation for what was to come. May 1940, found him in France with the British Expeditionary Force (BEF) as second-in-command of the 4th Infantry Brigade under the 2nd Battalion. With his passion for all things Scottish, he also carried a claymore. He also carried a long bow, which measured six feet in length. Given his military record, they let him keep it all. Even the bagpipes. The Manchester Regiment were part of the Dyle Plan on May 10 – entering Belgium to stop the German advance on France. It failed. Churchill’s group were retreating when their commander was wounded, so he took over. Reaching a farm near the French village of L’Épinette, they found a German unit and attacked. The latter were better armed, however, forcing them to take cover in a storage tower. Replica of a “Chieftain Limited Edition Medieval Scottish War Sword,” sold by Albion Europe. Søren Niedziella – CC BY 2.0. At the top of the tower, Churchill spotted the enemy’s sergeant. As bullets whizzed by, he loaded his arrow, told his men he would shoot the German, and let fly. 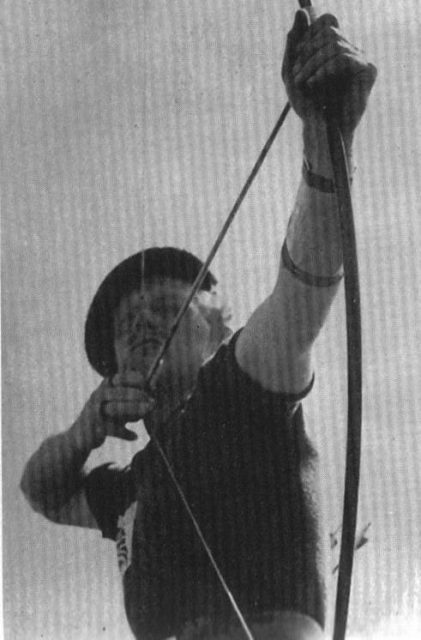 It caught the man in the neck – making him the only known victim of an arrow during WWII. 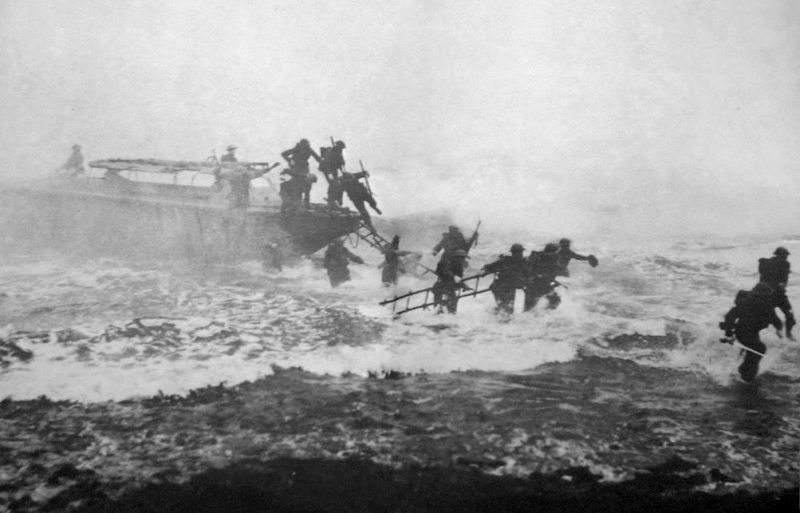 It also earned Churchill the nicknames “Mad Jack” and “Fighting Jack.” The Germans dealt with, they made it to Dunkirk. He was grazed by a bullet and got separated from his men. On reuniting with them, he ordered them ahead toward the evacuation point, saying he was too tired to follow right away. Reaching the English Channel on a motorcycle, he found a disabled British tank with an injured officer inside. Churchill hitched six trucks together, but it was useless – the tank would not budge. He did save the officer, which earned him a Military Cross. A self-yew English longbow measuring 6′ 6″. On December 27, 1941, Churchill was second-in-command of the No. 3 Commando. As his ship approached the port town of Vågsøy, Norway, he lifted his bagpipes and played March of the Cameron Men. He was there as part of Operation Archery – the attack on its German garrison. As soon as he got to shore, he threw a grenade at the approaching enemy, then drew his sword. 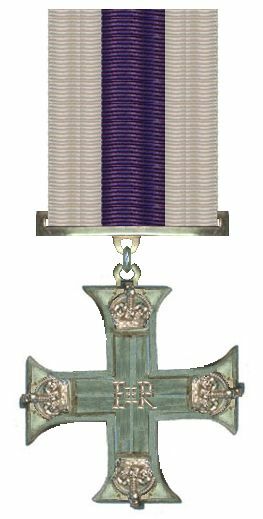 It was a success, for which he received the Military Cross and Bar. By July 1943, he was the Commanding Officer of 2 Commando during the Allied invasion of Sicily. His group took the towns of Salerno and Molina, but it was at Piegoletti that he amazed everyone by taking 42 POWs single-handedly. 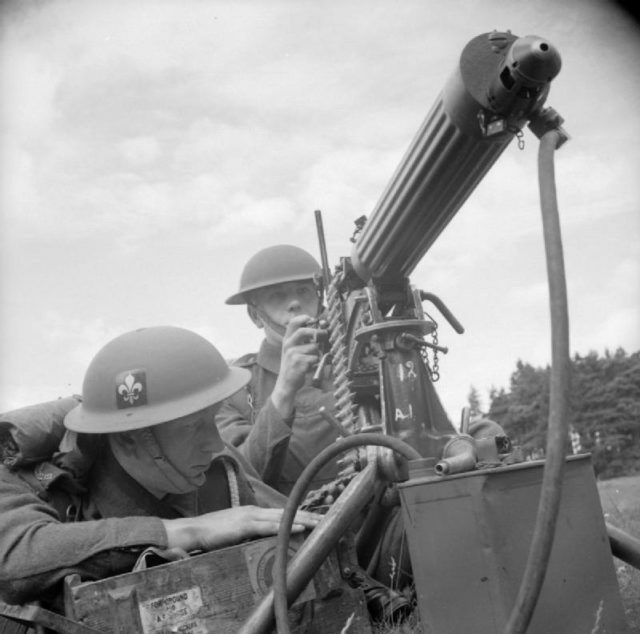 The Manchester Regiment with a Vickers machine gun in France on August 16, 1941. Sneaking into the town at night with his second-in-command, Churchill found the Germans by their lit cigarettes. He took one sentry at sword point and used his gun to make the rest surrender. He left them with his second, took their officer to the next post, and repeated the process. That earned him the Distinguished Service Order. He was in Yugoslavia, the following year, fighting along the Dalmatian Coast as head of 40 Commando. In May, they were on Brac Island trying to take Hill Point 622 – a German stronghold. The 43rd Commando were repelled, so it was the 40th’s turn. Churchill stormed the hill playing Will Ye No Come Back Again? The Germans thanked him by knocking him out with a grenade. The SS ordered him executed, but Captain Theuner (a Wehrmacht Officer) refused. (Churchill personally thanked the man after the war). On his flight to Berlin, he set fire to some papers and accused his guards of negligence. When they realized he was not related to the British Prime Minister, he was sent to the Sachsenhausen concentration camp. He and another officer escaped and made it to the Baltic Coast when they were recaptured and sent to another camp in Austria. Churchill escaped in April 1945, made it to Italy, and was found by the Americans. He was not happy. The war was ending in Europe, so he asked if he could fight the Japanese. He got as far as India when news of Japan’s surrender arrived. He then went to Palestine as second-in-command of the 1st Battalion, Highland Light Infantry. In May 1948, he helped rescue a medical convoy under fire in Jerusalem, and later coordinated the evacuation of 700 people from a hospital under siege. With no more wars to fight, he made another movie in 1952 (Ivanhoe), then moved to Australia to take up surfboarding.